Get commercial EPC services in Boston from A & C Energy Surveys Ltd. The UK government is committed to its recently introduced law concerning the Clean Growth Strategy. The primary goal is to improve energy productivity by 20% by the year 2030. Commercial property owners have been tasked with most of the responsibility for making these savings. As a result, landlords and property owners are required to display the efficiency rating of a building using an Energy Performance Certificate when advertising it for sale, lease or rent. The document shows the address of the property, the certificate reference, energy rating and the technical information regarding the property. A&C Energy Surveys Ltd issues the certificate after accredited energy assessors have made a thorough energy review of the building’s heating and cooling systems. Here are more benefits of engaging A&C Energy Surveyors for commercial EPC in Boston. Our professionals perform a detailed inspection of the building’s energy performance in three stages. First, the surveyors evaluate the energy efficiency of the property and go through the findings with the owner of the property. We also make recommendations for improving the energy efficiency of the building. Our surveyors then record the size of the building, heating systems and other essential details of the property. We will then issue a commercial EPC in Boston, showing all such information as soon as we have done a thorough survey. 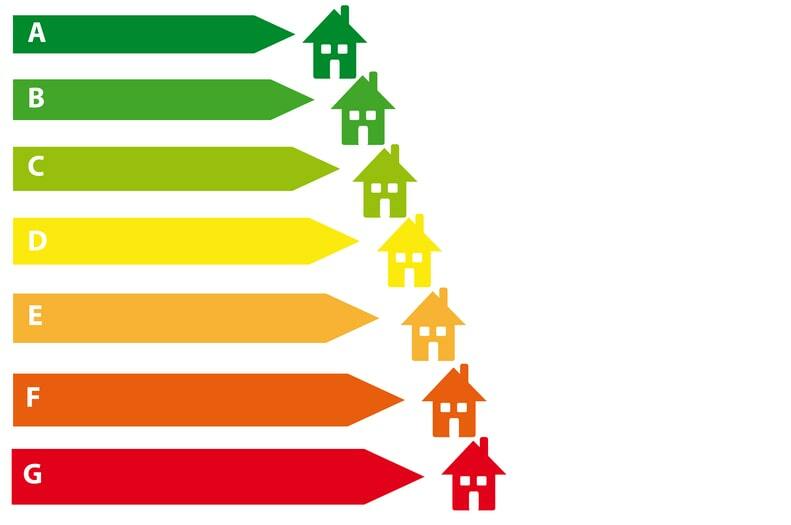 Apart from issuing the EPC certificate, our surveyors make useful recommendations for improving your energy efficiency rating while reducing energy costs. We boast a vast experience in working with commercial and domestic property owners and have a good reputation in the industry. As such, property owners with minimal expertise in renewable energy can obtain useful insight into energy efficiency, e.g., through the installation of smart energy controls. An EPC shows that the property owner upholds the 2020 going green initiative, which attracts more tenants and buyers. What’s more, partnering with A&C Energy Surveys Ltd professionals keeps you abreast about current trends in energy efficiency. The city is located at the heart of Lincolnshire and boasts a rich history that remains evident as you stroll through the walkways of Boston. The tower of The Stump is the most obvious tourist attraction once you enter the city, though a little further away. You will also enjoy visiting Active Lincolnshire, a park full of sports activities for all ages. Your trip isn’t complete without visiting the city’s market, the Pescod Square. Here you will find high street stores, independent shops and a unique mix of European and English restaurants.